Bad news for one of the biggest auction houses on the market. 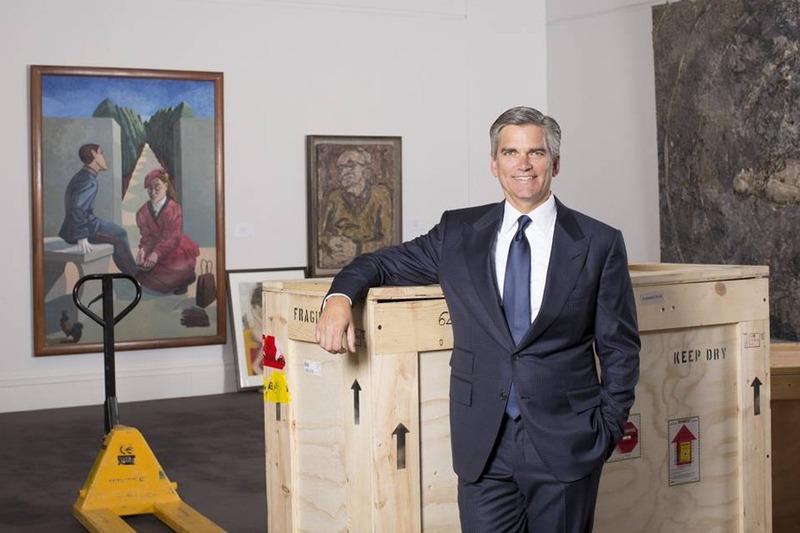 According to its second quarter financial report Sotheby’s revenue and profits are down. The company’s financial results for the second quarter this year are disclosing a noticeable decline in comparison to the previous year. 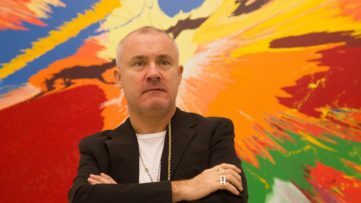 The art market giant has announced total revenue of $487.7 million, which is a 1 percent decline from the last year’s figures. Sotheby’s profits are down as well coming in at $67.6 million or 96 cents a share for that period. Last year the profit reached $77.6 million which translates to $1.11 a much more satisfactory result for the company. Why did Sotheby’s Revenue and Profits go Down? The auction house predominantly blames the calendar shift for the disappointing result. 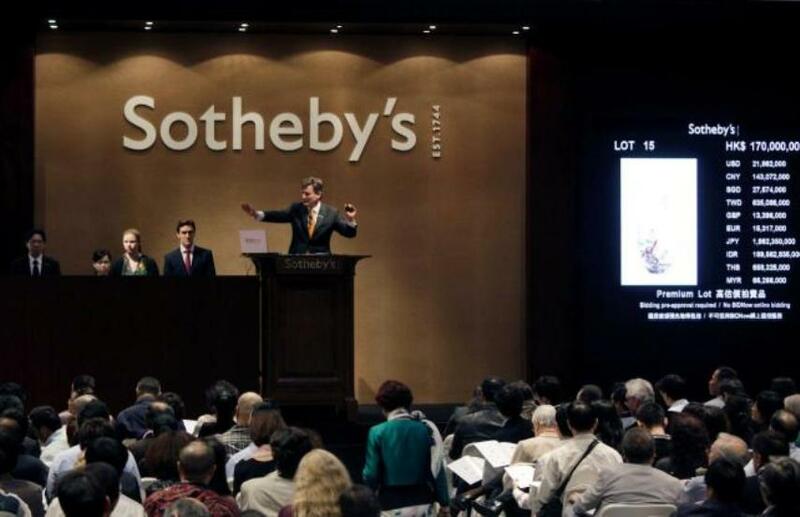 Sotheby’s London contemporary evening sale was moved from the second to the third quarter this year so its revenues couldn’t be a part of the second quarter report. 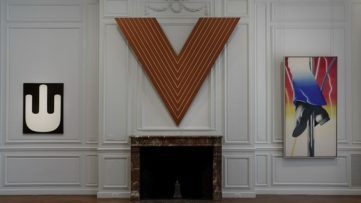 Another reason for the decrease in revenue is the sale of a painting that was owned by the firm for a loss. Cancelled sale provision and client claim expenses associated to property sold in previous years also had a negative effect on this year’s second quarter financial result. 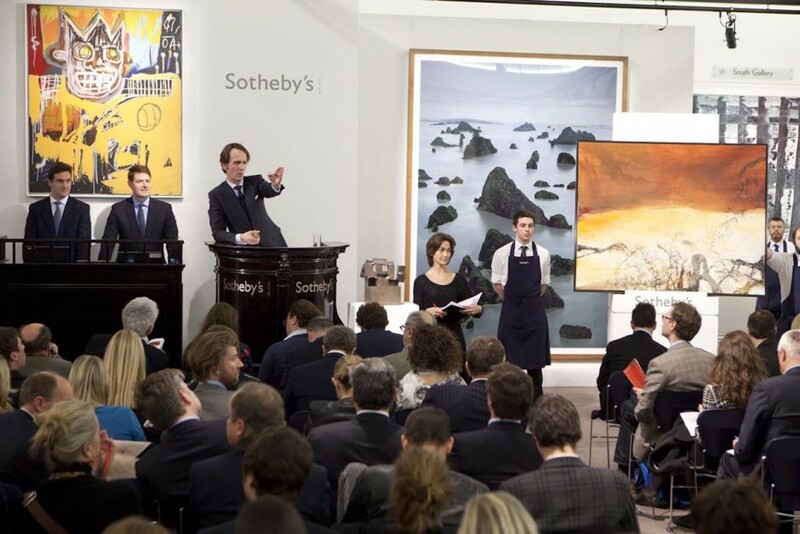 However its not all bad news for Sotheby’s. The firm’s separate financial services department, established last year is constantly growing and has become the second largest business unit of the company. Sotheby’s Financial Services loan had increased for over 30% compared to the same period last year partly due to a lending business boom that occurred this year. But although the financial unit recorded a $24.7 million gain, which is a 78% increase compared to the first half of 2014. its income is not enough to salvaged the all-in-all disappointing second quarter for the company. While commenting of these results, Sotheby’s CEO Tad Smith has announced that the auction house is “focused on returns in invested capital and is being careful with shareholders money”. In order to improve its financial results the company has announced a comprehensive share repurchase program. The firm has doubled its stock repurchase fund and plans to buy back $125 milion of its shares in the next 12 to 18 months. 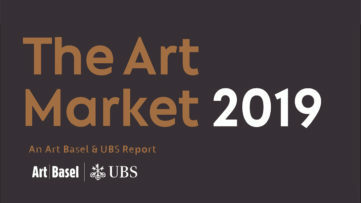 The art market experts such as Skate’s however think that the program is “not going to help” and predict further decline in the company’s share prices.